The Turbine design is fitted to a number of different hybrid models in the Audi range in varying sizes, these appear to be off the Q5. 20 inch versions also available although OEMs would be very rare, no doubt reps will be available however. Last edited by Dutch77; 22-05-2014 at 05:04 PM. Last edited by Dutch77; 22-05-2014 at 05:06 PM. 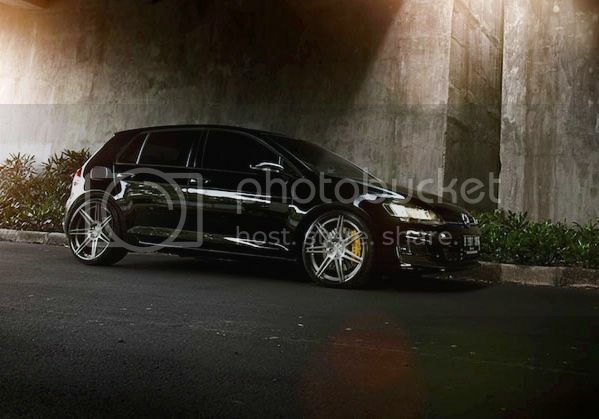 If my after market wheels are 18x8 45et, how wide can I go with tyres? I wanna prevent as much tyre spin off the line as possible, if it doesn't help, I will look further into an anti lift kit. Tyres of choice so far is Hankook ventus s1 evo2. Anyone with any ideas? You'd be fine running 235/40 18s which I believe are often cheaper here as they're the size utilised by Holden and Ford on their 18 inch options. This will show a minor speedo error compared to the OEM sized 225/40 option but nothing to be too concerned about. FWIW I am still running the OEM 225/40s on my new rims, happy with the performance so far (although I haven't taken the car for a 'proper' drive yet). 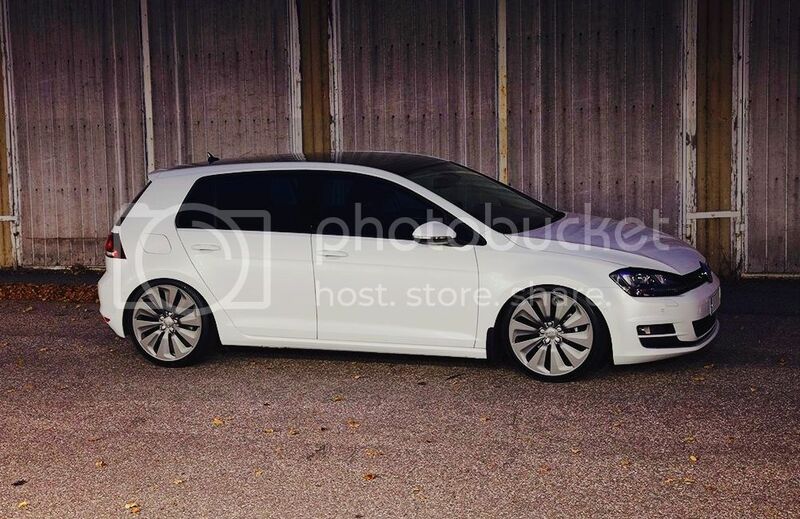 I own a Golf MK7 Comfortline and I want to change my wheels to the Cadiz 19 inches. I'm not sure if this is legal or not. Car originally comes with 16" wheels. It would be legal. Why 19"? 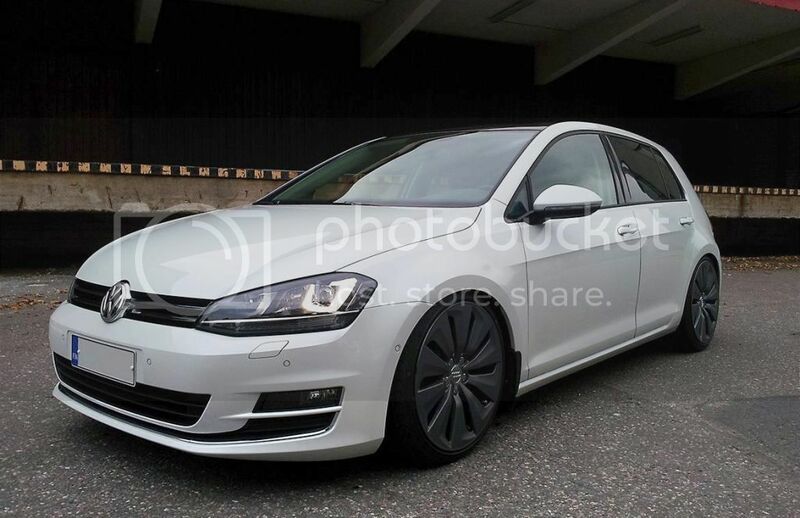 Had a similar debate on the other forum on x 8.5 ET45 wheels on the Golfs and legality - on stock suspension these are going to be poking outside the guards. My front rim is pretty close to flush, and these specs are going to poke a further 9mm. Would love some further comment/debate on this issue though. 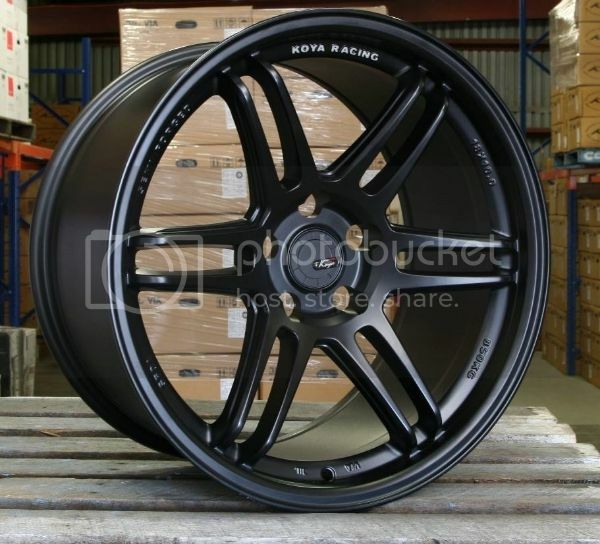 New wheel we have arriving soon. Flow forged construction, so super light and VERY strong. Weight for the 8" will be 8.5KG! 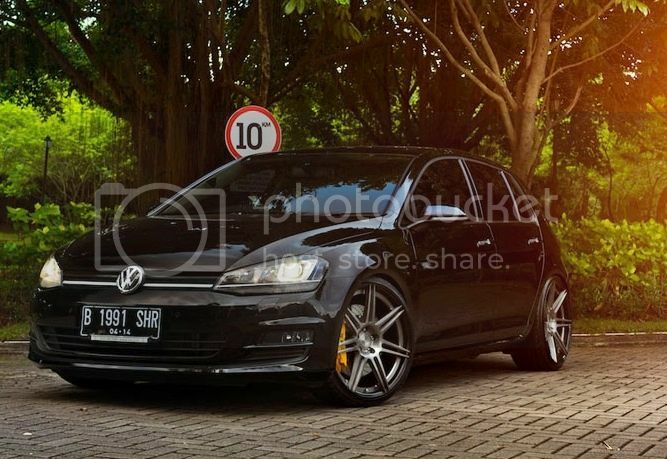 Price; less than half a set of BBS wheels. I've had 19x8.5 ET50 on my MK6 with no issues on 225/35 rubber but the load rating was a problem. I could've gone 235 width and been ok too (lower the car and its a different story). What width are the Cadiz? 8" with an ET50? If so, that would sit nicely in guards me thinks. That's what happens when you read two different messages mentally and mix it up (I was thinking of the VMRs on the link). Yes Cadiz are x 8 ET50 so no problems with fitment. If you can get your hands on x 8.5 ET50 then I'd imagine this would be fine as well, although probably need the fender screw mod on the front if lowered. 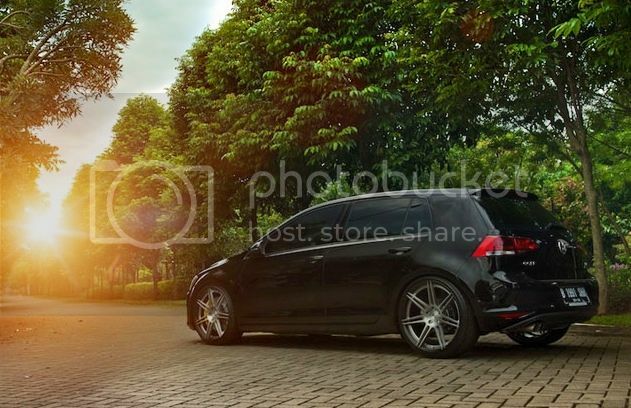 The Mk7 feels like it has a little more room in the rear as well compared to Mk6. Not a lot of wheels at x 8.5 and ET50 though, they tend to drop to ET45 and this is where issues start to crop up. when you say "issues" , is this ONLY when the vehicle is dropped? or even when kept at factory height?